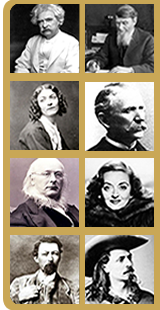 Sign up for our Legends Newsletter! 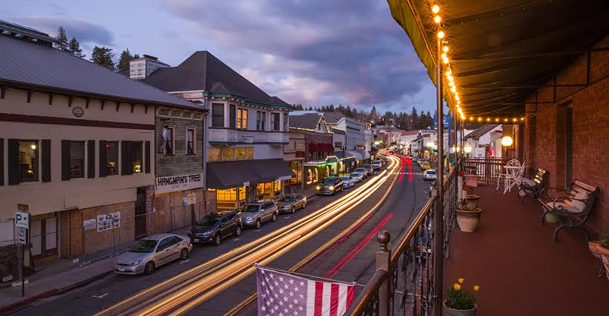 The Historic Cary House Hotel is conveniently located in the heart of Northern California wine and gold country and directly on the way to Lake Tahoe. 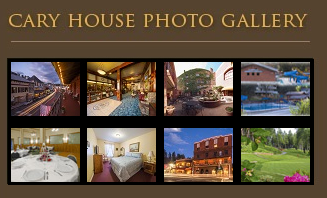 The always original Historic Cary House Hotel is a calm and quiet sanctuary among the Sierra foothills. 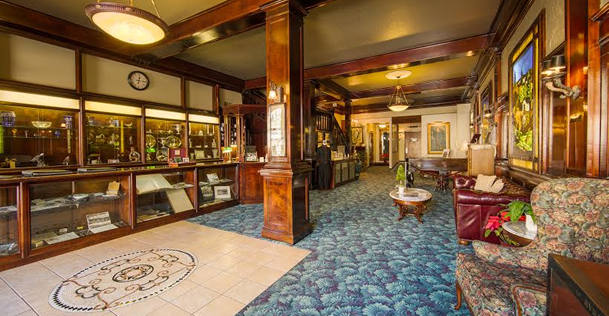 Our historic, smoke-free location, with spectacular period pieces and antiques dating back to 1857, is matched by exceptional service, dedication to detail and a friendly, comfortable environment with free wi-fi and free parking. Walk and experience Main Street antique shops, taste wine, olive, and cheese, browse art galleries, taste beers at local breweries, and forget time at wonderful coffee shops. 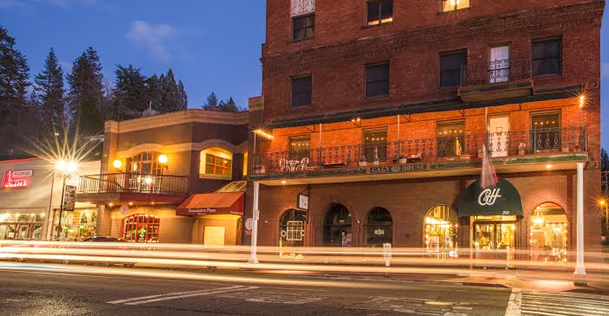 Join us and experience the "Jewel of Placerville." You Deserve It. 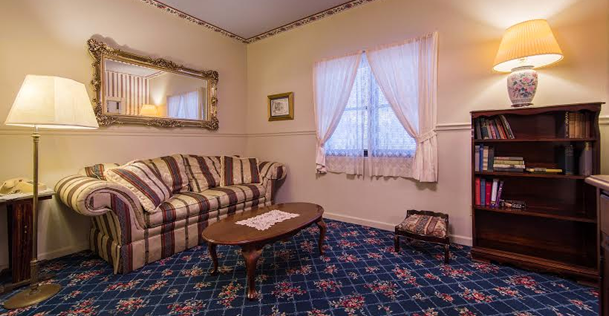 Relax in our individually designed, uniquely appointed guest rooms featuring cable television, antique and vintage furnishings, free wireless Internet access, complimentary local calls and old west history. 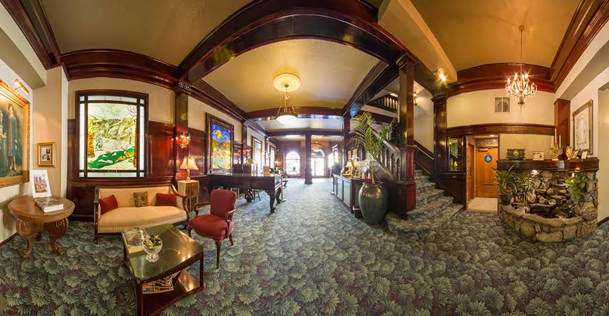 We also have specifically identified 2nd floor rooms that can be provided to those guests who wish to experience the always friendly spirits of the Historic Cary House Hotel. Remember we have been around since 1857! The Historic Cary House Hotel is adjacent to the H'Art Lounge and located across from The Farm Table, California Kitchen and Heyday Cafe. And don't forget that we are in the heart of wine country! 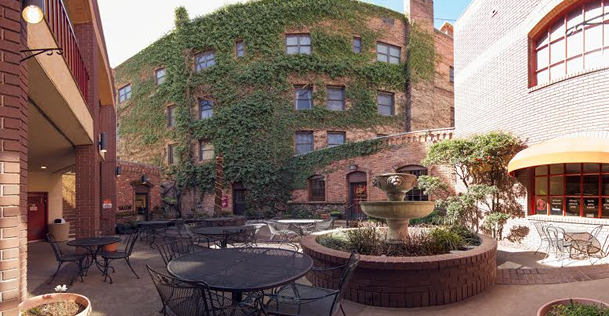 Additionally, the Historic Cary House Hotel is within easy walking distance to several unique local restaurants featuring outstanding Mediterranean, American, and Mexican regional cooking which appeals to residents and visitors alike. 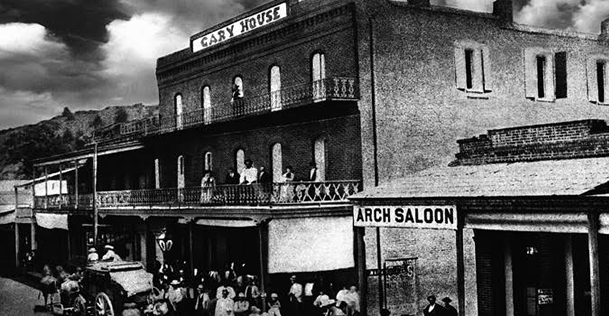 Discover the ease of doing business at the Historic Cary House Hotel, since 1857. Whether you are planning a corporate retreat, casino group, awards banquet or wine country tour, our centrally located historic property sets a perfect stage. Our refined group meeting space and banquet facilities along with our expert planners and extraordinary staff allow us to approach each event with an impeccable dedication to detail and personalized service. Select the meeting space for your corporate retreat or tour/excursion group from some of the most conveniently located venues near the El Dorado National Forest and the wine country of the Sierra foothills - The Milton Room accommodates more than 50 guests banquet style, while the Fountain Courtyard provides elegant outdoor event space perfectly suited for wedding receptions and parties. All this plus a gracious and relaxing atmosphere will make your event a winning experience. The Historic Cary House Hotel is a favorite meeting place for many visiting wine connoisseurs as we are central to over 70 local vineyards and wineries. 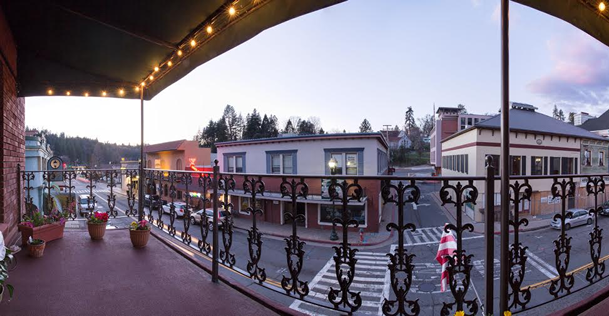 Located adjacent to the former Original Thomas Kinkade Hometown Art Gallery and within easy walking distance of many antique and boutique shops, as well as being central to over 70 El Dorado area wineries, the Historic Cary House Hotel is a favorite meeting place for those travelers looking to drink in the local culture while in Placerville. Our location is also a huge hit with outdoorsmen of all types as we can easily reserve you a quality round of golf, a fly-fishing getaway or a white-water rafting excursion. Additionally, we are only a 10 minute drive away from Northern California's newest and most exciting casino - The Red Hawk Casino.